The final round of group games in the FUFA Drum will be played on Sunday according to information put out by the Federation. Normally, four games are played on Saturday and the other four on the following day but as the group stage reaches its climax, all the 16 provinces will see their fixture played on the same day (Sunday) and time. In Group A, there is a battle for the two top spots as all three teams occupying the first three positions can still make it to the quarter finals. Leaders Bugisu travel to third placed Teso province knowing that only a point will ensure their progression as they hold a two point advantage over their immediate rivals. The other game in that group will see second placed Busoga, level on points (10) with Bugisu, host already eliminated Sebei in a fixture that the Jinja based side should win comfortably. Acholi already progressed as group B winners as they hold a four point advantage over second placed Buganda. The two teams will face off in the last games with Buganda hosting their counter parts at Bishop SS play grounds in Mukono. Third placed Lango who seat only two points behind Buganda host bottom side Kigezi knowing that anything short of three points will see them eliminated. 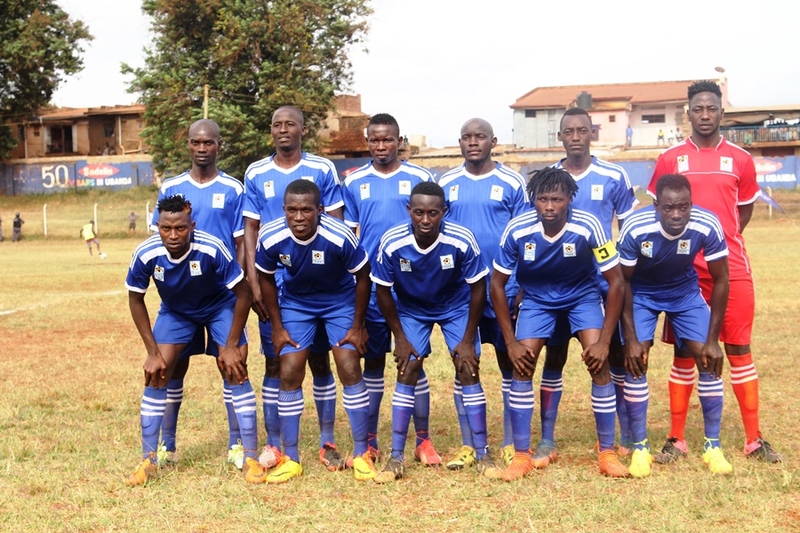 Group C will have leaders Kampala travel to the Masindi Play Ground to lock horns with third placed Bunyoro. Kampala have accumulated maximum points from their first four games while Bunyoro are only two points behind Bukedi in second. Bukedi will also be targeting for maximu points in their fixture at home to Rwenzori at the Palisa Hospital Grounds. 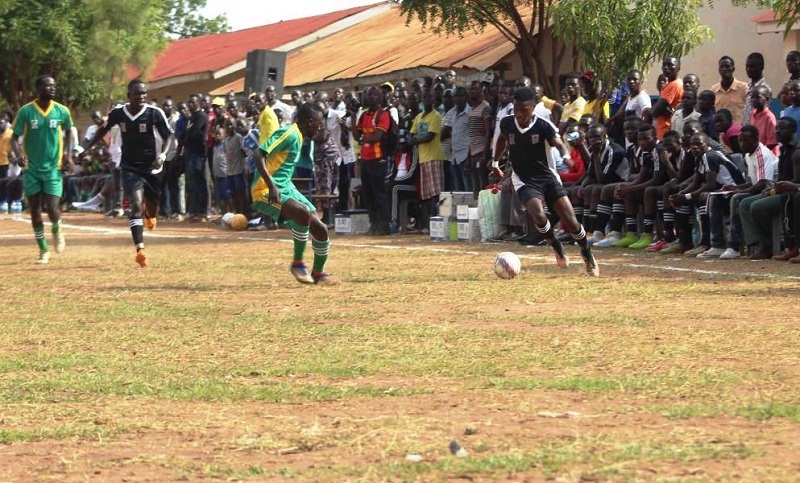 Rwenzori still stands a slim chance of qualification to the knock out stage but will have to score eight goals against Bukedi and pray that Bunyoro doesn’t pick up maximum points at home to Buganda. In the final group, with the leaders West Nile (11) having already made it to the quarter finals, the battle for the runners up spot is very much still on. Tororo (7) in second spot travel to Karamoja, who are at the bottom while third placed Ankole host West Nile.